We’re not talking about a couple of kids fresh out of university, here. 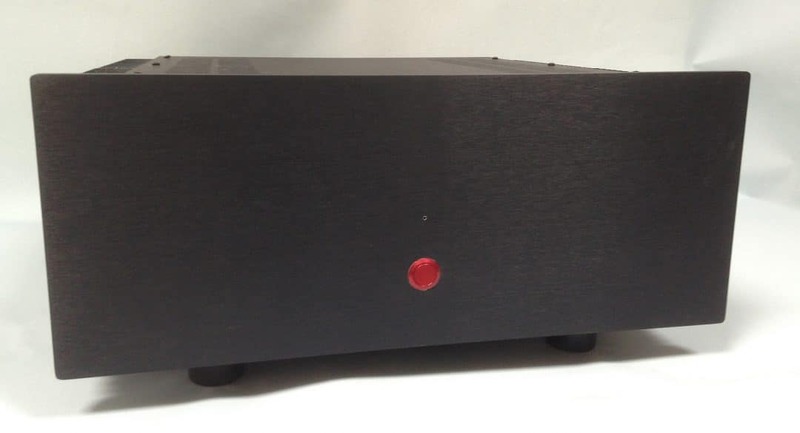 Alan Elsdon and Colin Wonfor ( The ‘E’ and the ‘W’ in EW Audio) are both respected gentleman in the industry and have started this new enterprise with a view to pushing out lots of intriguing hi-fi kit. They have worked together before, back in 1986, actually. Wonfor is an electronics designer of some note, having worked with the likes of Magnum, IncaTech, TOCA, Tellurium Q and Naim along with quite a few cables. Oh, and he’s worked with NASA too. How could I forget that one, eh? He is also responsible for many of the designs that this company is currently producing. Elsdon is a designer too but mainly implementing business-based computer systems using such hip and trendy languages as COBOL, PLAN, Assembler, Topsy, Fortran and others. And anything that reduces distortion increases the chances of you hearing more music, which is fine in my book. 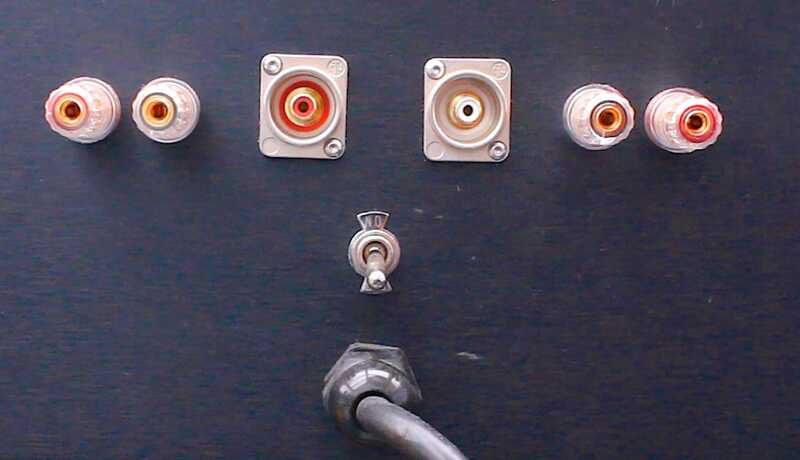 That results in an amplifier with a frequency of 5Hz-100KHz, input impedance of 22 K Ohm, a DC offset less than 3.2mV with maximum output power at 8 Ohms of 25W and a power dissipation of 120W for each channel. 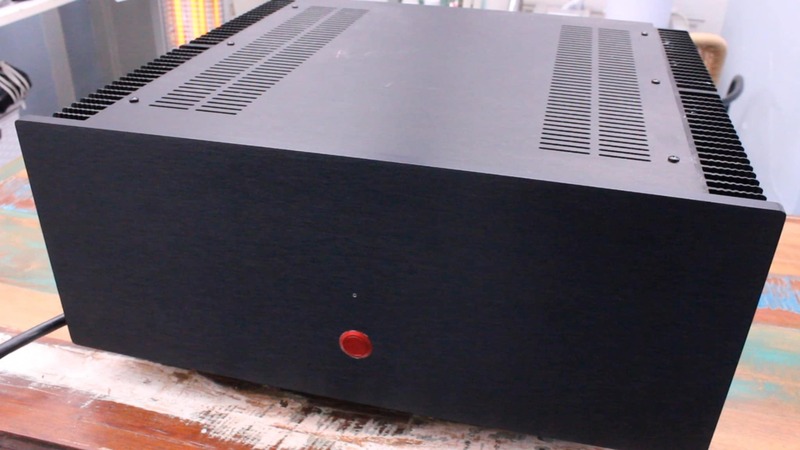 The only caution I can offer in terms of the design is its desire to run rather hot (which Class A amplifiers tend to do) which means that, if you are considering purchasing this amplifier, I would give thought to its storage. Don’t place it in an enclosed shelf area. This amp requires plenty of air moving around it. I began with a vocal-heavy piece from Stevie Wonder and the almost melancholic yet lyrically beautiful and quietly impassioned song, Love’s in Need of Love Today from the superb double album, Songs in the Key of Life. This track is an extended piece backed by a gospel choir with plenty of subtle secondary percussion and effects. I was impressed, initially, with the low noise output of the SECA when compared to, for example, a valve-based power amplifier. Of course, this meant that the preamp has to be ramped up a few notches to attain a similar volume which enhanced detail all ‘round. What the SECA did lack, in comparison to a valve-based system, was that delicacy of reverb, the extra open air and space and allows a cymbal hit to float, seemingly forever, on the ether. What the SECA did provide, as an alternative, though was a sense of tremendous focus. Hence, the delicate secondary percussion behind the vocal choir was easily detected and presented by the SECA. The amplifier tracked the music exquisitely and when it took hold, the SECA offered both fragility and a real precision so that the ear heard the tiny elements of a triangle tap, for example: the front, the middle, the end and a guided tour in and around it. That is, nothing escaped the SECA in terms of the detail presented by a piece of music. Because there was a slight lack of air and space, the SECA sounded a little dry when it presented all of that lovely information. Hence, Wonder’s lead vocal and the backing choir were slightly bereft of that final element of the organic but that didn’t take anything away from the superb textural facets of the delivery that the SECA provided the ear. In this respect, therefore, the SECA offered a greater emotional impact because it followed every tiny movement of the vocal chord. 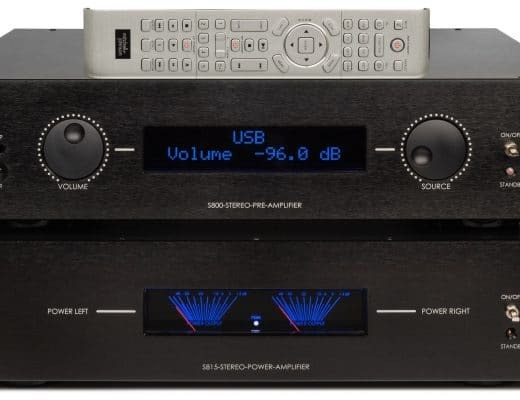 Bass was a big plus via the SECA, not a great surprise because of its solid state foundation but the bass was never false in its presentation, the lower frequencies never sounded ‘stuck on’ as an after thought, an accusation that can sometimes be levelled at solid state amps. The SECA integrated bass easily and successfully into the rest of the mix while maintaining power and a characterful aspect that gave the track an enhanced tonal balance, in overall terms. Turning to a more dynamic track and Hawkwind’s Space and Orgone Accumulator from the LP Space Ritual Sundown V.2. I liked the SECA’s ability to get to grips with the psyceheldic mish mash of Space. This track is a melange of frequencies, a chaotic confusion that swirls in a dreamlike state. Some amps could easily blur the output and smear it but the SECA’s focus kept the piece under control, allowing the ear to differentiate each wacked out effect. By the time the heavy guitar and drums of Orgone hit the speakers the SECA and music rocked in happy, blues-based, union that, despite the cacophony, tracked the music superbly. That is, you could easily follow the bass guitar, the electric guitar, the drums, delicate cymbals hits, harmonica and more without trying too hard. A task that some amplifiers would have found too stressful and difficult to achieve, let me tell you. This effect was even better realised in Bobby Darren’s original pressing of Mack the Knife. The tonal qualities of the brass was something to behold. Saxes were clear and consistent with a brilliant clarity while trumpets had a brassy quality that added a sheen to the arrangement. Significantly, on that point, the arrangement here was obviously emerging from a large studio space, which added to the realism from the soundstage. The SECA provided a suite of excellent mastering-based background information that added atmosphere and ambience to the song. A magnificent beast, if ever there was one. 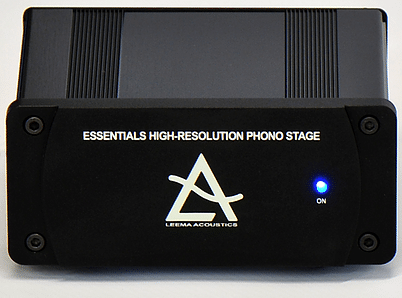 An amplifier that provides power and guts. That said, the SECA-20 also bases its sonic abilities on a musical balance. It never forgets that upper mids require delicacy and that treble lives off fragility and poise. 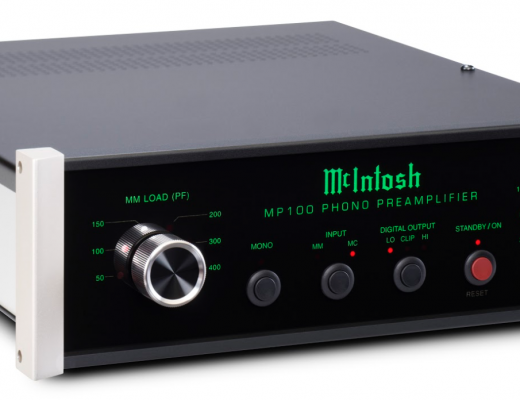 McIntosh MP100 Phono Amplifier: Getting the Right Balance? Looks leave a ton to be desired. Looks dreadfully cheap. It’s quite solid in the flesh, though, Dave. Blame my poor photography skills. I’d rather it be be in a simple enclosure than a blinged up box costing an extra £1000. 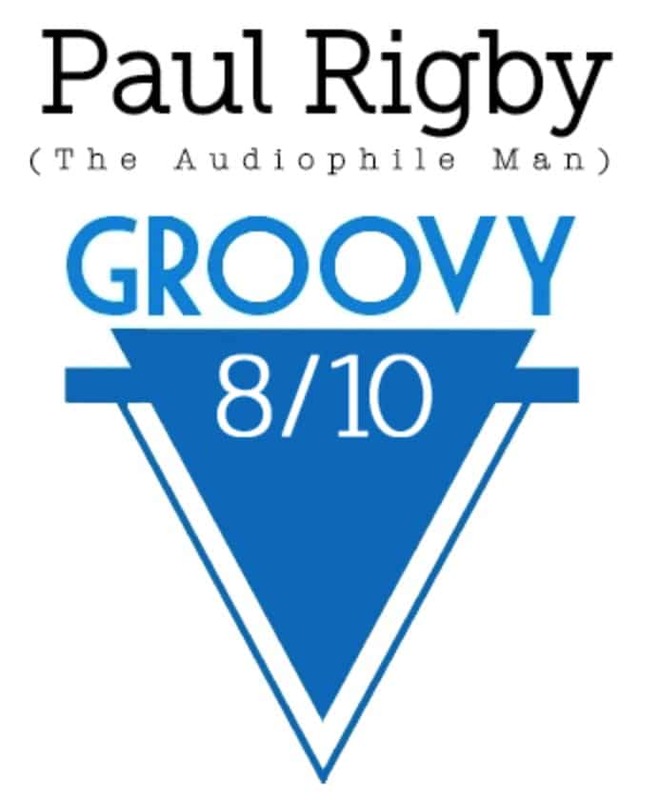 Great review by the way. Thanks David! Yes, I also prefer that the focus of the amp majors on sound quality too. There is a new enclosure design being developed from the ground up for the SECA 20. This design improves the cooling by utilising more effective heatsinks in conjunction with a new free airflow concept that is not impeded by the physical characteristics. It is a brand new initiative and it looks good too!